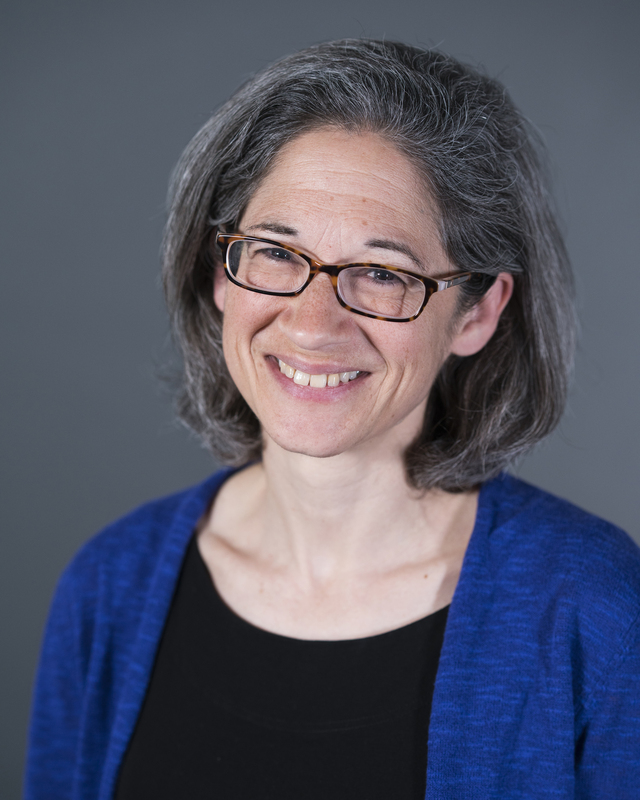 Sarah Binder is senior fellow in Governance Studies at the Brookings Institution and professor of political science at George Washington University, where she specializes in Congress and legislative politics. Binder’s current research explores the historical and contemporary relationship between Congress and the Federal Reserve, and she is the co-author with Mark Spindel of The Myth of Independence: How Congress Governs the Federal Reserve (Princeton University Press, 2017). She is also an associate editor of The Washington Post’s Monkey Cage blog. Binder is a former co-editor of Legislative Studies Quarterly, a co-author with Forrest Maltzman of Advice and Dissent: The Struggle to Shape the Federal Judiciary (Brookings, 2009), author of Stalemate: Causes and Consequences of Legislative Gridlock (Brookings, 2003), Minority Rights, Majority Rule: Partisanship and the Development of Congress (Cambridge University Press, 1997), and co-author with Steven S. Smith of Politics or Principle? Filibustering in the United States Senate (Brookings, 1997). Her other work on Congressional politics has appeared in the American Political Science Review, American Journal of Political Science, and elsewhere. Her book on legislative gridlock was awarded the 2003 Richard F. Fenno, Jr. Prize by the American Political Science Association for the best book published on legislative politics, and she was elected to the American Academy of Arts and Sciences in 2015. Binder received her Ph.D. in political science from the University of Minnesota in 1995 and B.A. from Yale University in 1986. She joined Brookings in 1995 and George Washington University in 1999. Between 1986 and 1990, she served as legislative aide and press secretary to Rep. Lee Hamilton (D-Indiana). The shutdown is just the finale. Here are five takeaways from the Republican Congress’s chaotic 2018.